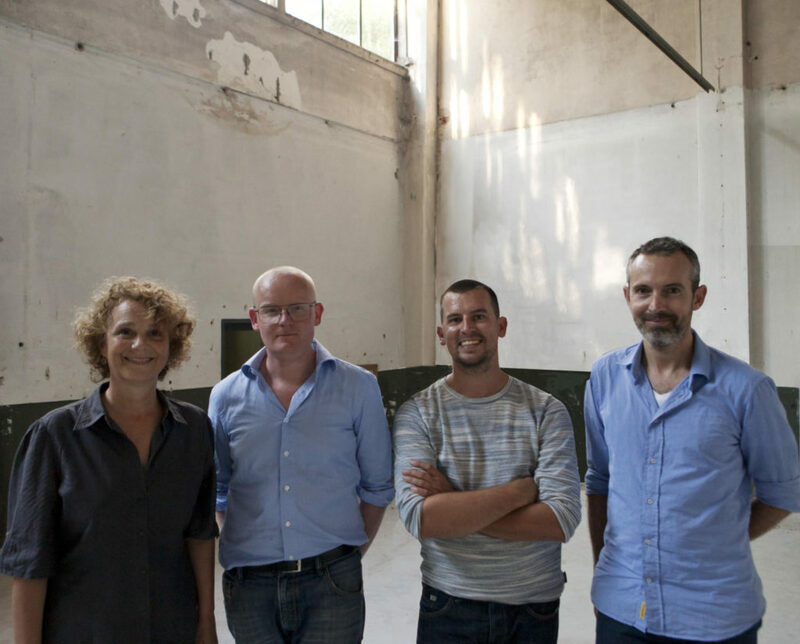 Theatermachine is a partnership between Maarten Warmerdam, Floriaan Ganzevoort, Isabel Nielen and Mike Evers. We specialise in light design and consultancy. We work in theatre, museums and architecture and we design light as an independent art form. Our designs are distinguishable by the way we treat light as an agent and as a way to tell a story. Design starts with space, which could be a theatre set, but also could be a building or a room.In this way a dialogue is conceived between space and light. During the creative process we continually challenge the design to fit the concept; light designs are not carved in stone, they evolve and are an inextricable part of the whole project. The unique composition of our team ensures that we are able to not only create light designs but also program the light and advise on the development of technical infrastructure. We look beyond technical implementation and perform our work with inspiration and creativity. Technique and design are closely connected. Theatermachine searches to increase its knowledge using the expertise and background of the team, both within the partnership and beyond. Projects are shared between the partners at an early stage. Lines within the team are short and by sharing knowledge, we are each able to focus on our own particular expertise. Theatermachine comprises four people who share their enthusiasm of a passion for light, an eye for detail and their mutual confidence in each other.